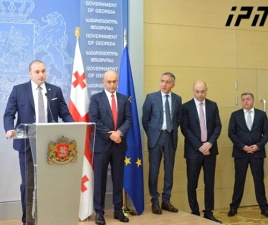 TBILISI, DFWatch–Giorgi Kvirikashvili, the designated new prime minister of Georgia, plans to present his cabinet tomorrow. 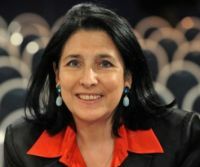 The list is expected to be almost identical to the current government, but he does not rule out changes in the future. 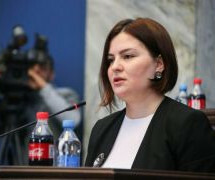 The former vice prime minister and foreign minister was nominated by a session of the Georgian Dream coalition on Friday. On Saturday, the parliamentary majority expressed its support for his candidacy. “At this stage, I will introduce the same list of government to parliament, which is a team where I have been from the very first day,” he writes. The only change is the candidate for foreign minister, his past post, which will be filled by former first deputy Mikheil Janelidze. 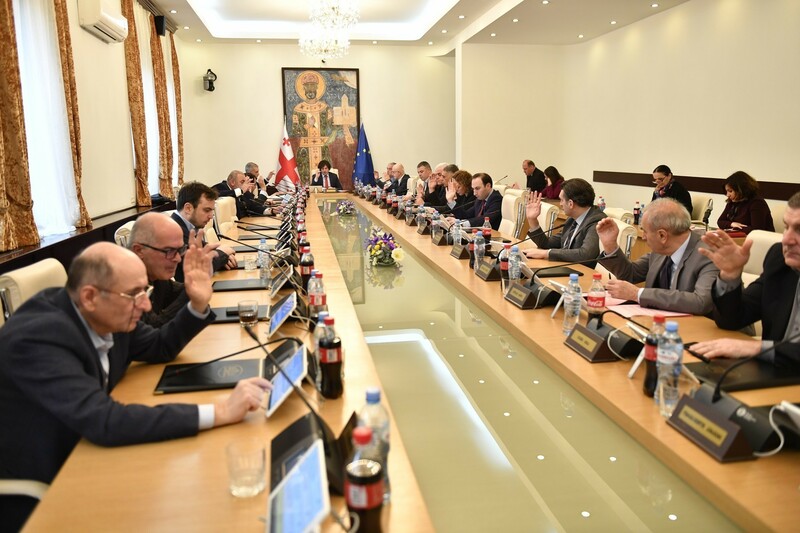 Kvirikashvili writes that if the parliament declares confidence in him, he will be given the opportunity to familiarize himself with each ministry and minister, their strategies and long-term and short-term plans. “I don’t rule out that there might be changes in the cabinet staff in the near future,” he added. 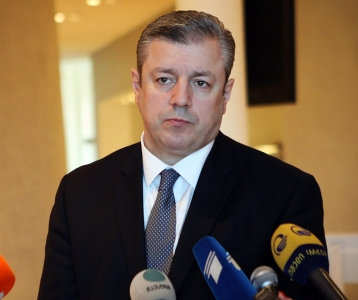 Sunday, Kvirikashvili said that acting Minister of Economy Dimitri Kumsishvili will be the vice prime minister. Kakhi Kaladze, who was also vice prime minister as well as energy minister, will continue in those same positions. “Today, it was our priority to grant a mandate to the new government in the shortest [possible] term,” the PM designate said on Sunday.